Request a quote for Ceramic Disc & Cylinder Magnets today. JBF National ceramic disc and cylinder magnets are crafted from the highest quality iron oxide and strontium carbonate. 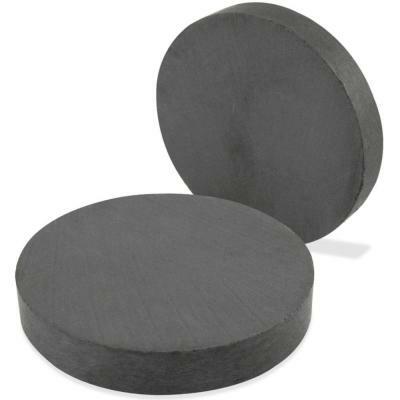 These magnets are utilized across a wide spectrum of industries for a multitude of uses.